Alden Richards shows YES! magazine his mom's "special place" in the two-story house he bought for his family. 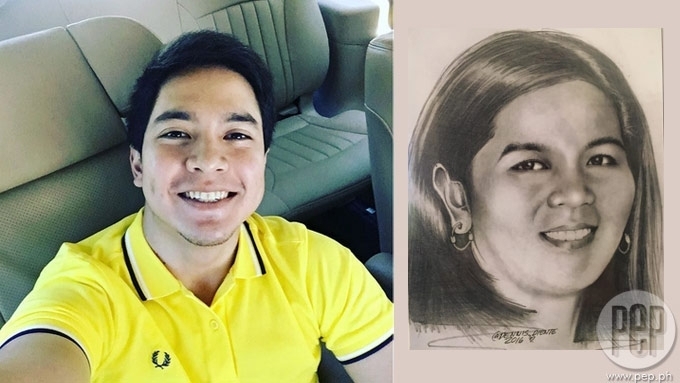 Alden Richards and his family has reserved a special place in their home for his mother Rosario, who died of pneumonia in 2008. 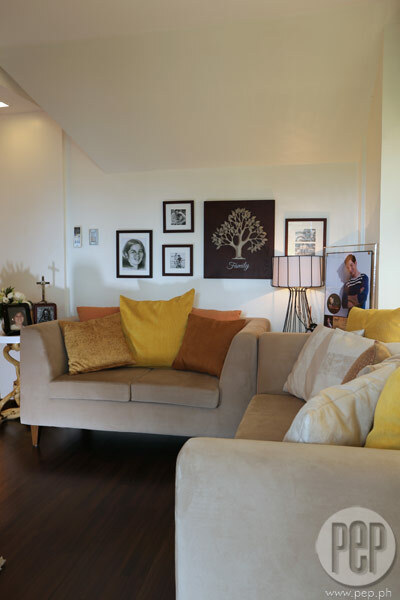 A side table in the second-floor family den holds a framed photo of Rosario and an urn that bears her ashes. In the same area, a sketch of Rosario hangs on the wall. Alden told YES! magazine that part of the reason his mom was cremated was because the family at the time of Rosario’s death couldn’t afford to bury her remains in the cemetery. "Walang-wala ako no’n," he said. "As in, zero po ako no’ng mga panahon na ’yon. Hindi pa ako nakaka-first base sa showbiz no’n, may ilang mga commercials lang." He remembered that his dad Richard had to resign from his job just so he could receive his separation pay, which the family later used to cover the funeral services for Rosario. 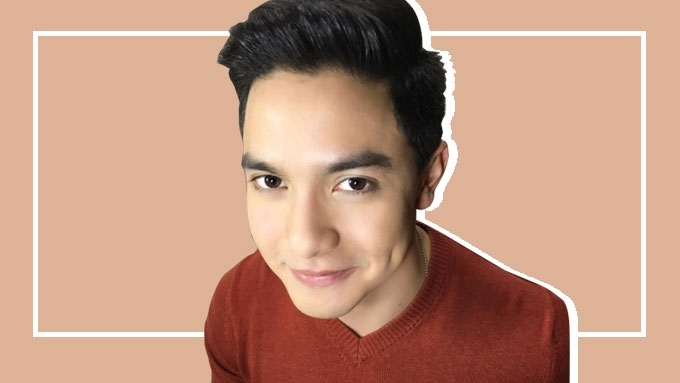 Alden entered showbiz via the reality star search competition Startsruck in 2009, but got his big break two years later when he was cast as Joma Perez in Alakdana. For the full story, grab a copy of YES! magazine's January 2017 issue. QUIZ: How well do you know Alden Richards?